Leura Park Vintage Grande Blanc de Blanc is finely beaded with a creamy texture and an elegant, refreshing finish. Barrel fermented and aged, the palate reveals citrus sorbet notes, subtle oak and white nectarine. 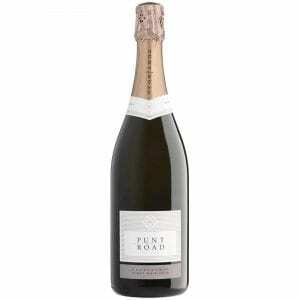 Crafted from estate grown premium Bellarine fruit this is a hallmark sparkling of texture and finesse. 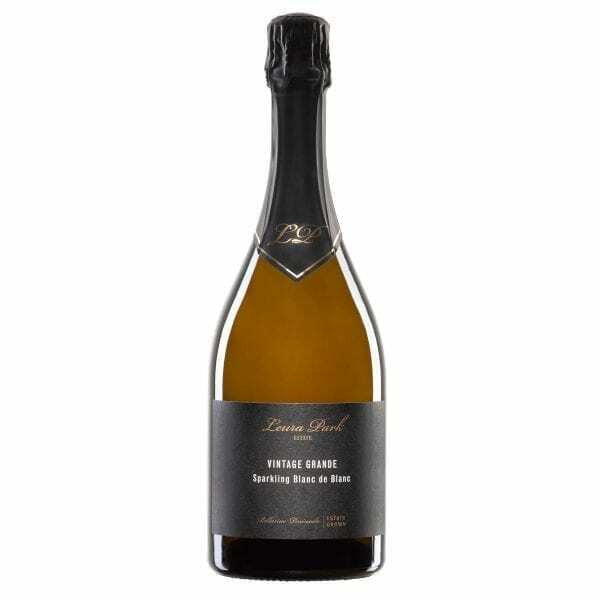 Leura Park Vintage Grande Blanc de Blanc is finely beaded with a creamy texture and an elegant, refreshing finish. 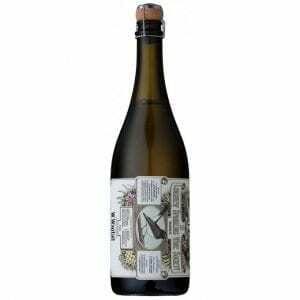 Barrel fermented and aged, the palate reveals citrus sorbet notes, subtle oak and white nectarine. 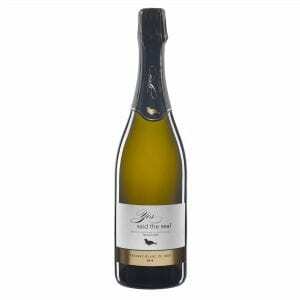 Crafted from estate grown premium Bellarine fruit this is a hallmark sparkling of texture and finesse. Located in the heart of Victoria’s Bellarine Peninsula – nestled between Bass Strait, Port Phillip Bay and Corio Bay, Leura Park has firmly established itself as a renowned producer of premium cool climate wines. Crafted from Estate-grown fruit, the 2014 Leura Park Vintage Grande Blanc de Blanc is made from 100% Chardonnay free run juice. Portions of the juice are fermented in new and used French oak to build complexity and texture. 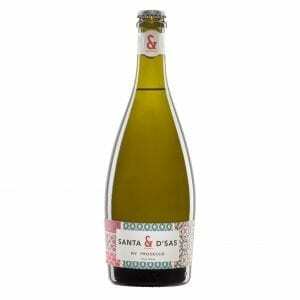 This is an elegant, finely beaded sparkling wine exhibiting aromas of green apple, citrus and nougat. The palate evolves from the initial burst of acidity, delivering a creamy, rich profile and refreshes with a crisp, cleansing finish. Established in 1995, Leura Park Estate has firmly established itself as a renowned producer of premium cool maritime climate wines. Leura Park Estate wines are 100% estate grown and predominantly hand picked. A commitment to grape integrity, voice and ‘methode traditionelle’ is showcased in a stable of wines boasting a distinctive and delightful French-style subtlety. Specialist Sauvignon Blanc, Chardonnay and the vineyard’s acclaimed Pinot Gris (25 d’Gris) will delight even the crustiest of palates. . . (that is if you can get past our brilliant stable of sparklings – Sparkling Pinot Chardonnay, Sparkling Blanc de Blanc and ‘6 Rows’ Sparkling Shiraz).